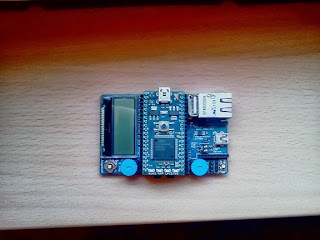 The first board was the application mbed board, very first NXP chip on my desk. 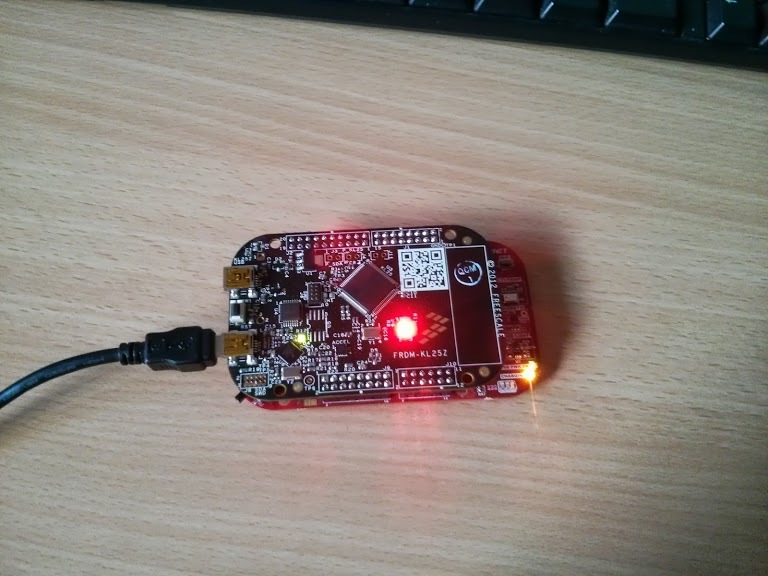 I tested mqtt which did not work due to server problems, some ethernet applications. I'll get closer look at mqtt in the upcoming weeks. The second board was the Wi-Go board (cc3000). 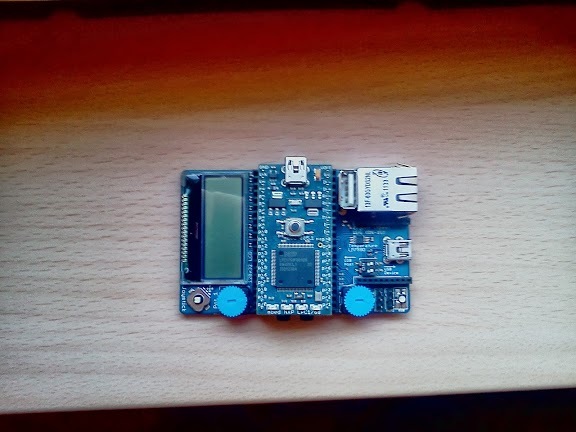 It is already supported in mbed although cc3000 is not complete yet. I am currently rewriting cc3000 driver and will be available on mbed soon. I'll share more with you later. freedom boards (K20, KL46) arrived !